Giving your neighbors freedom from their backyard. Since 1952 we’ve been giving residential pool owners freedom from their backyard. 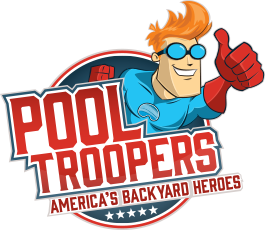 With more than 65 years of experience in pool cleaning, chemical service, and pool repair Pool Troopers has you covered. Learn more about our backyard heroes. 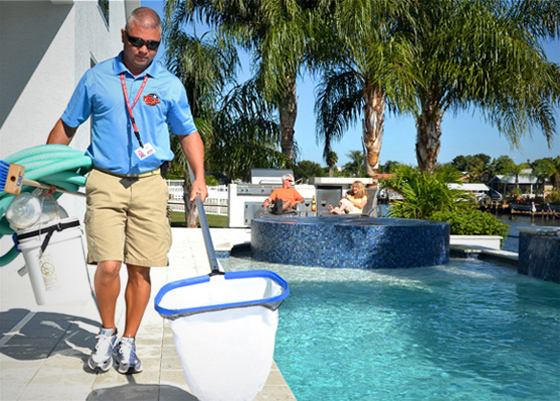 Our team of highly trained and industry award winning pool technicians have been serving our clients since 1952. 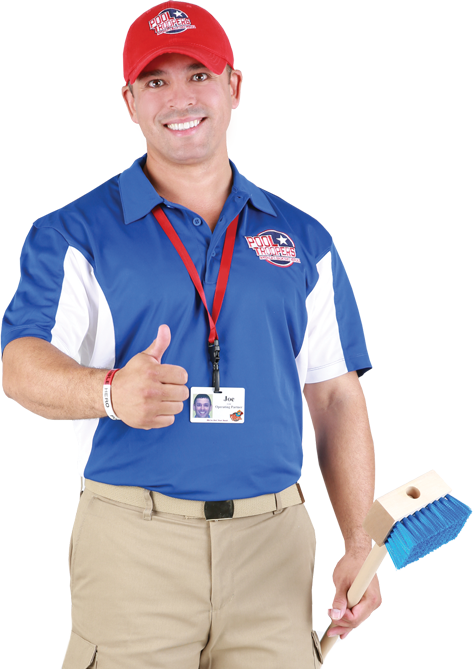 Pool Troopers is the Safe, Reliable, Professional, Trustworthy, and Easy choice for all your pool cleaning, chemical service, and repair needs.